- Tax on long-term capital gain (which arises on transfer of listed equity shares or units of equity oriented mutual funds on or after April 1, 2018) is calculated as per special provisions given in section 112A. The total income includes any income chargeable under the head “Capital gains”. The capital gains arise from the transfer of a long-term capital asset being an equity share in a company or a unit of an equity oriented fund or a unit of a business trust. At the time of transfer of equity share/equity oriented mutual fund unit/unit of business trust, securities transaction tax (STT) has been paid. In case capital gain arises on transfer of equity shares, securities transaction tax (STT) was paid also at the time of acquisition of shares. However, the Board has clarified that the requirement of STT payment at the time of acquisition is applicable only when shares were acquired after October 1, 2004. If long-term capital gain (mentioned in Condition 2) does not exceed Rs. 1 lakh, it is not chargeable to tax. If such gain exceeds Rs. 1 lakh, the amount in excess of Rs. 1 lakh will be taxable at the rate of 10% (+ surcharge + 4 per cent health and education cess). The rate of 10% is applicable whether the assessee is a corporate-assessee or a non-corporate assessee. 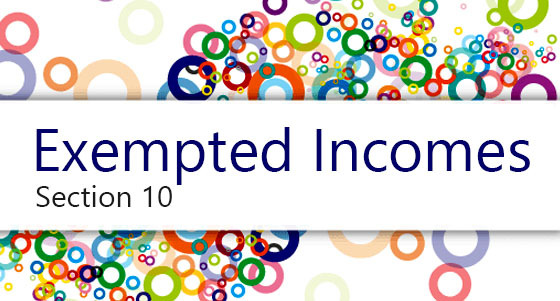 Proviso to section 112A(2) gives exemption limit benefit. This benefit is available only in the case of a resident individual or a resident HUF (maybe ordinarily resident or not ordinarily resident). Moreover, this benefit is available only if the total income (as reduced by long-term capital gain mentioned in Condition 2) is less than the exemption limit. If tax is payable under section 112A, cost of acquisition of equity shares/units shall be calculated according to the provisions given under section 55(2)(ac). This provision is applicable only in respect of equity shares/units acquired by the assessee before February 1, 2018. Step 1 - Find out actual cost of acquisition of equity shares/units. Step 2 - Find out fair market value of equity shares/units on January 31, 2018 (but it cannot be more than sale consideration of equity shares/units). Step 3 - Cost of acquisition shall be deemed to be amount computed in Step 1 or Step 2, whichever is Higher. In a case where equity share/unit is listed on any recognised stock exchange, the highest price of share/unit quoted on such exchange on January 31, 2018 is taken as fair market value. Where, however, there is no trading in such share/unit on such exchange on January 31, 2018, the highest price of such share/unit on such exchange on a date immediately preceding January 31, 2018 when such share/unit was traded on such exchange, shall be the fair market value. In a case where a unit is not listed on a recognised stock exchange, the net asset value (NAV) of such unit as on January 31, 2018 is taken as fair market value. 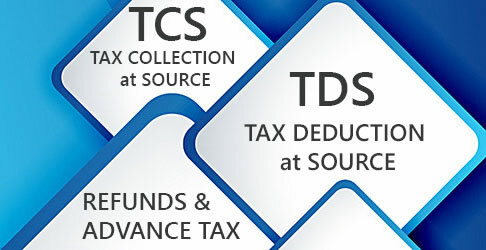 Indexation benefit (barring the case given above) is not available when tax is payable under section 112A. Mode of computation of capital gain in foreign currency in the case of a non-resident (specified by first proviso to section 48) is not applicable when tax is payable under section 112A. 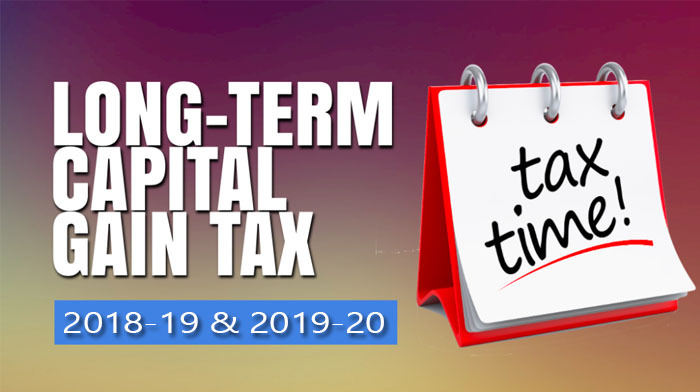 Deductions under sections 80C to 80U are not available from long-term capital gain (mentioned in Condition 2). Rebate under section 87A is not available from income-tax on long-term capital gain mentioned in Condition 2. 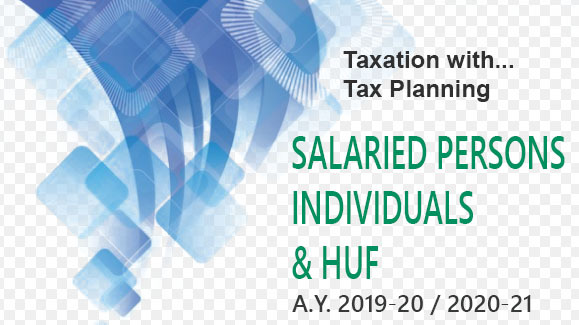 However, the rebate under section 87A shall be allowed from the income-tax on the total income as reduced by tax payable on such capital gains.